outcome-focused methods for commissioning evidence-based parenting services. 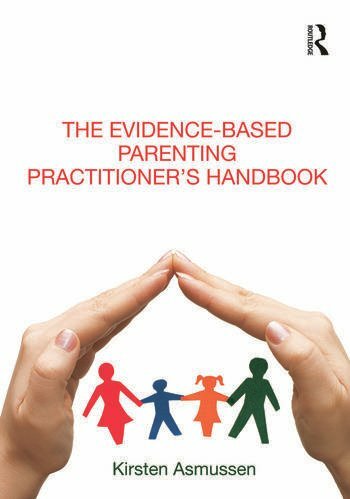 Emphasizing the ways in which practitioners can evaluate and translate messages from research into applied work with parents and families, The Evidence-based Parenting Practitioner’s Handbook is suitable for all those involved in the delivery of evidence-based parenting support, including frontline practitioners, service managers, parenting commissioners, heads of children’s services and policy makers. Kirsten Asmussen is a developmental psychologist with expertise in the parent/child relationship and parenting interventions. She works at the National Academy for Parenting Research where she leads a team of researchers who evaluate the programmes appearing on the Commissioning Toolkit.